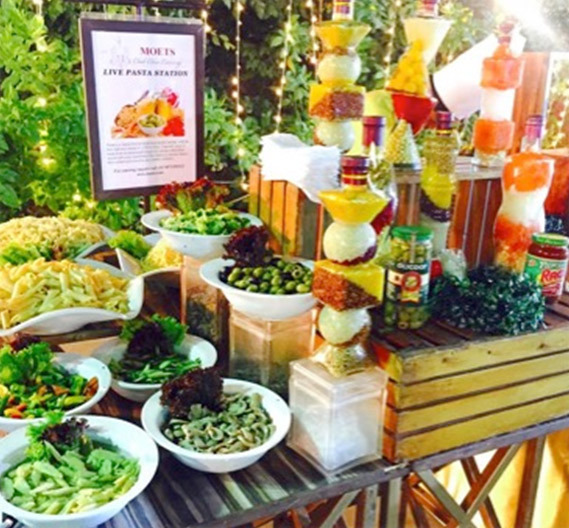 With Moets Club Class Catering you get premium catering service for niche events. For all our exclusive and high profile customers, we offer specialized catering service that matches their style and grandeur. Over the years we have rendered our unparalleled services for numerous niche events. You can rely upon our prolific team to offer complete support. Right from planning to implementation of ideas, the team works under expert supervision. The catering for niche events wherein guests can be dignitaries, famous celebrities, artists, head of organizations, or political leaders attracts a lot of attention, thus, the catering needs to be exclusive and very stylish. We keep in mind the altering needs of clients and are capable of handling catering for niche events to the best of our abilities. Choose from a wide variety of cuisines and dishes from various regions of India and across the globe, beautiful presentation style, live stations and special displays, you get it all with us. The experience of our chefs combined with their skill and expertise helps us cater to all you catering needs. For us attaining the highest pedestal in customer satisfaction is of prime importance and we make sure to go the distance. Get in touch with our team and they will guide you through the entire process in a seamless manner.